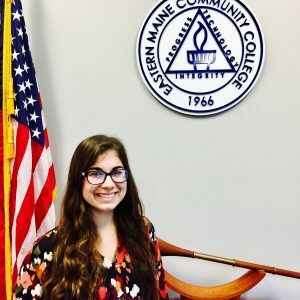 The mission of our summer programs is to offer unique, innovative programming for campers that fosters creativity, leadership, and individuality in accordance with the mission statement of Eastern Maine Community College. Our staff has extensive experience in summer programming, student life, and engagement activities, and are all dedicated to creating rewarding experiences for each camper. Respect, enthusiasm, and creativity are paramount in all our programs. We expect campers to be inquisitive, honest, and energetic, and to be willing to try new things. We expect parents to help foster and camp staff to welcome these characteristics, as well as understand that each child is an individual. 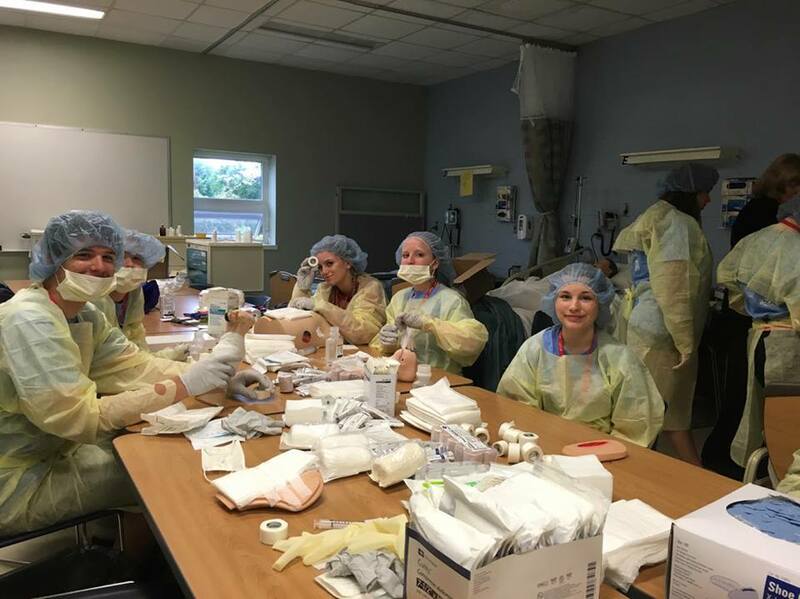 Our Adventures in Healthcare program provides high school students with the opportunity to explore the wide variety of healthcare careers through hands-on activities and exciting tribe challenges. 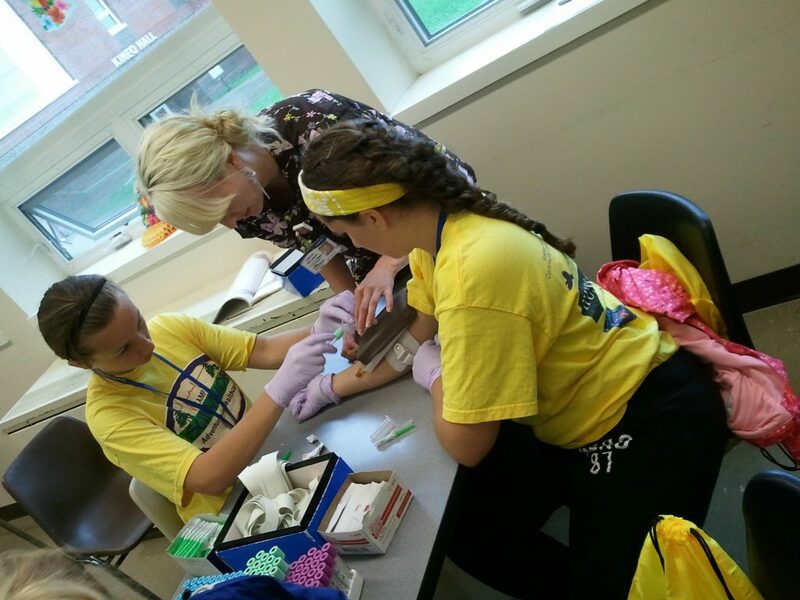 Campers actually practice casting, suturing (on bananas), and spine immobilization. They take x-rays and use laparoscopic robots in the EMCC operating room. 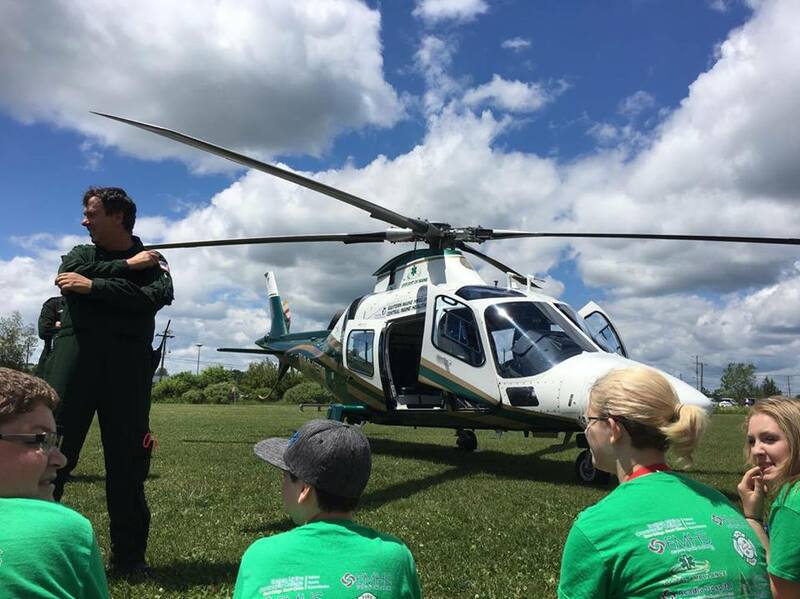 They sometimes even get to sit in a Lifeflight helicopter! They not only see the tools our professionals use, but they get to touch and use them as well. This component of our program is what makes it truly unique! Trust us, it is a jam-packed 4 days of fun, excitement, and once-in-a-lifetime experiences! Want more information? Ready to sign up? Click here! As we enter our eleventh summer, we are excited to continue delivering quality, hands-on culinary instruction to youth in the Bangor area. 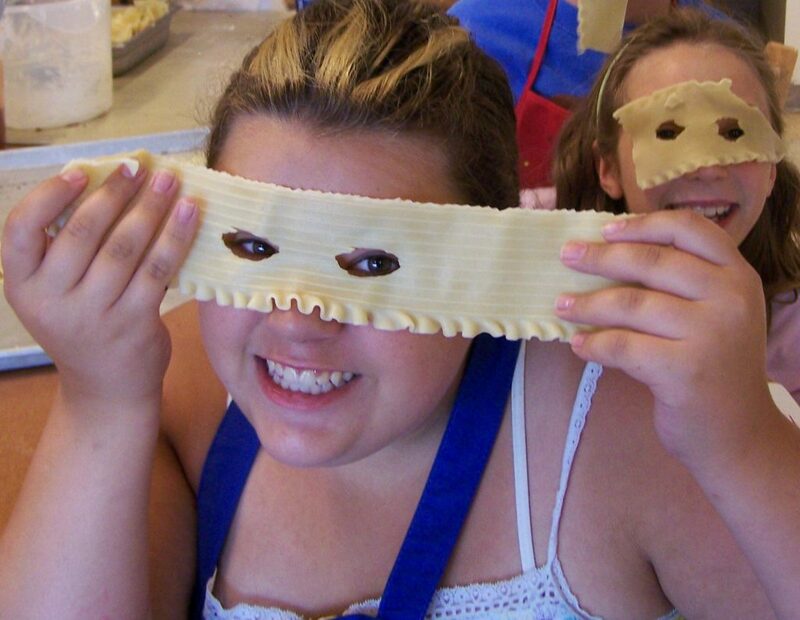 Our Culinary Camps provide the opportunity to learn what goes on “behind the scenes” in a working kitchen, create culinary masterpieces using a variety of techniques, try new foods, and make lots of new friends. Don’t hesitate – our programs fill up extremely fast! Have you attended our programs before? Which session is your first choice? Which session is your second choice? Which session is your third choice? Parental Consent (to be completed by a parent/guardian): I have reviewed the information provided and am interested in having my child participate in this program. I understand it is both my responsibility, and my child's, to review and abide by the policies and procedures set forth for and to submit all documentation needed for their time at camp.